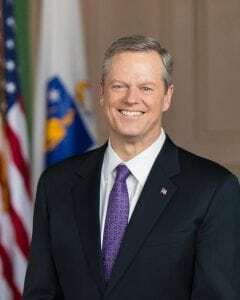 Governor Charlie Baker is expected to be at the groundbreaking event for Beacon Communities’ 130-unit housing project in North Amherst’s Mill District on June 14th. Being billed as a “pet friendly community”,the first building for the housing project is expected to be ready for tenants and businesses in 2019. The units will be handicapped-accessible and on the Pioneer Valley Transit Authority bus system. W.D. Cowls company owns the land. The project will join Atkins Farms North, the Riverside Park Stores, Cowls Building Supply, The Lift Salon and the soon-to-open Jake’s at the Mill District. Copyright 2018 © W.D.Cowls, Inc.